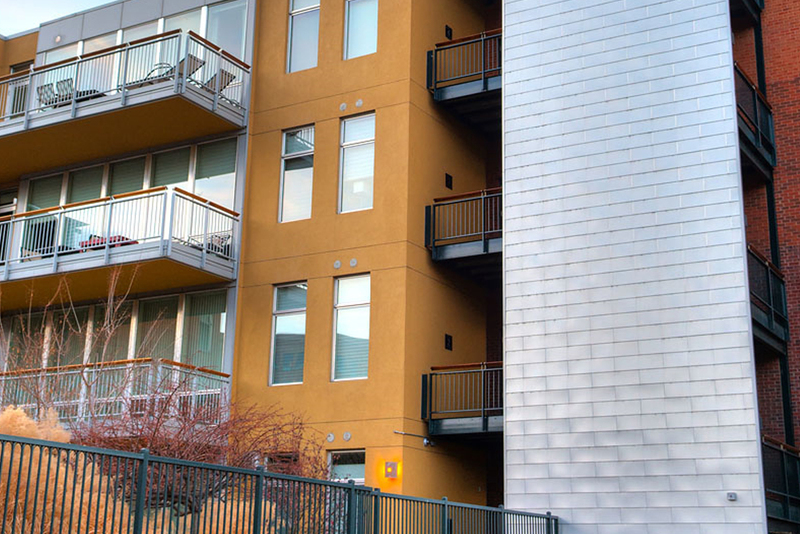 Stucco and EIFS are popular exterior cladding materials used on homes and businesses throughout Colorado because they are affordable, versatile and aesthetically pleasing. 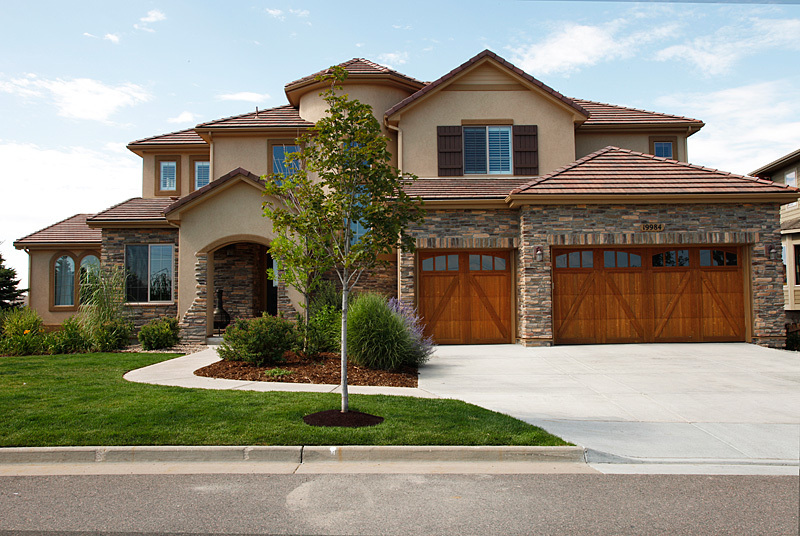 AGS Construction has been involved in installation and stucco repairs in Denver, the Front Range, and the mountain areas of Colorado for more than 30 years. 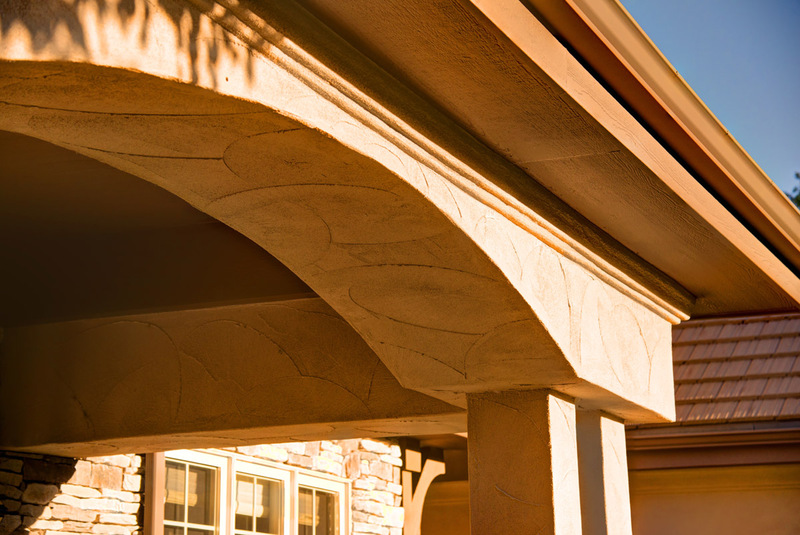 While stucco is a useful and a cost effective building material, proper installation and maintenance are critical to keeping it attractive and functional. AGS employees have received professional manufacturer training for the installation, maintenance, and repair of hard coat and EIFS systems. 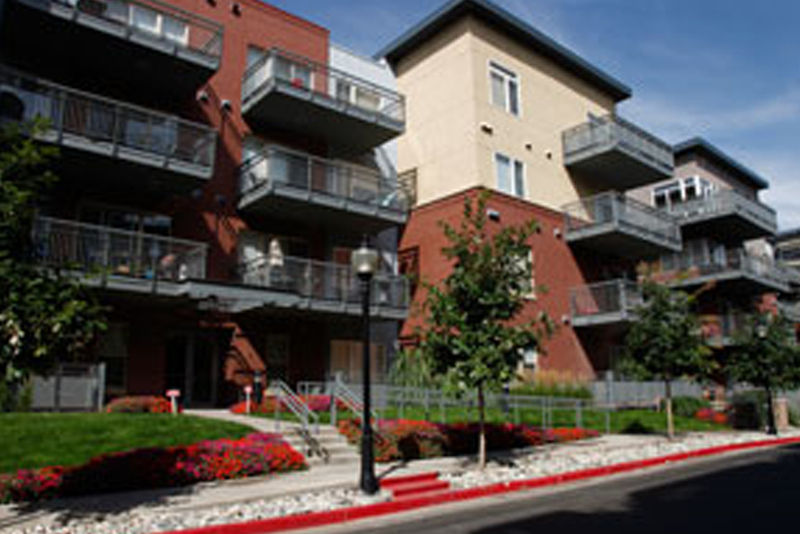 Proper sealants are also very crucial to the longevity of these systems. 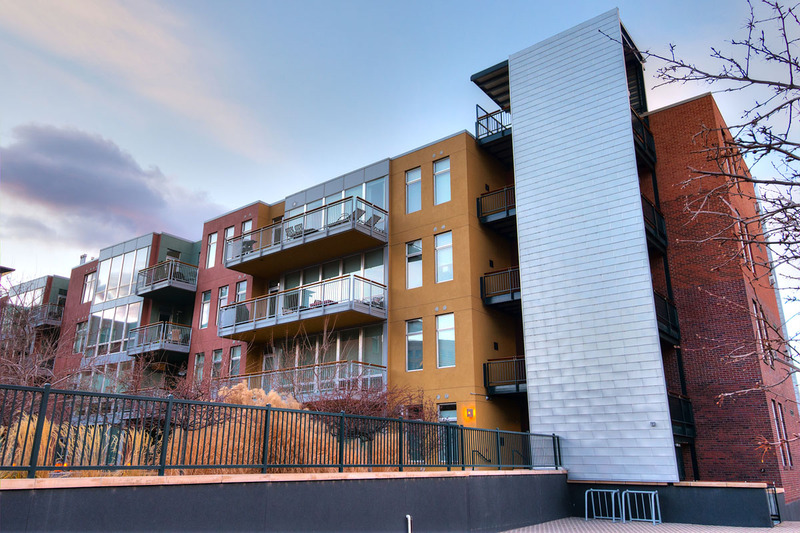 The elements in Colorado provide challenges when working with stucco, EIFS and similar materials. 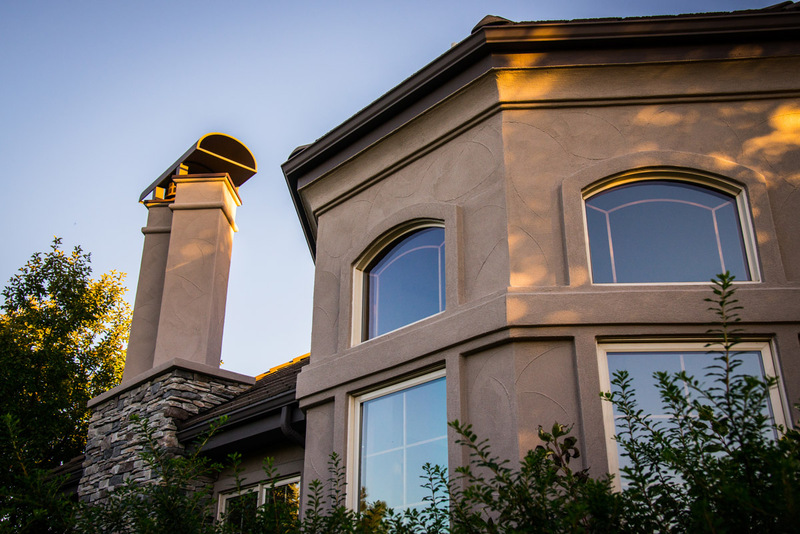 Although stucco is technically a protective coating for a structure, it is susceptible to damage from moisture, birds/woodpeckers, wildlife, and damaging UV rays which may lead to water damage and loss of energy efficiency. 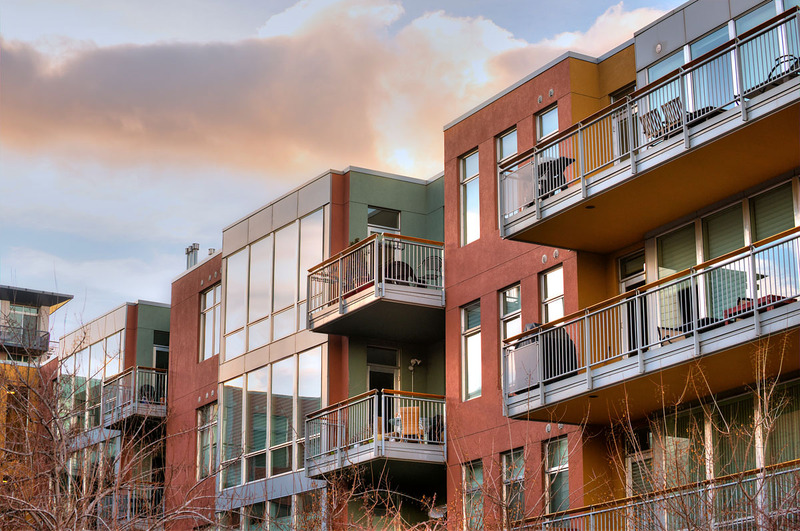 The only way to know for certain that a building→s waterproofing is compromised is to remove the interior sheet rock or the exterior stucco and evaluate. 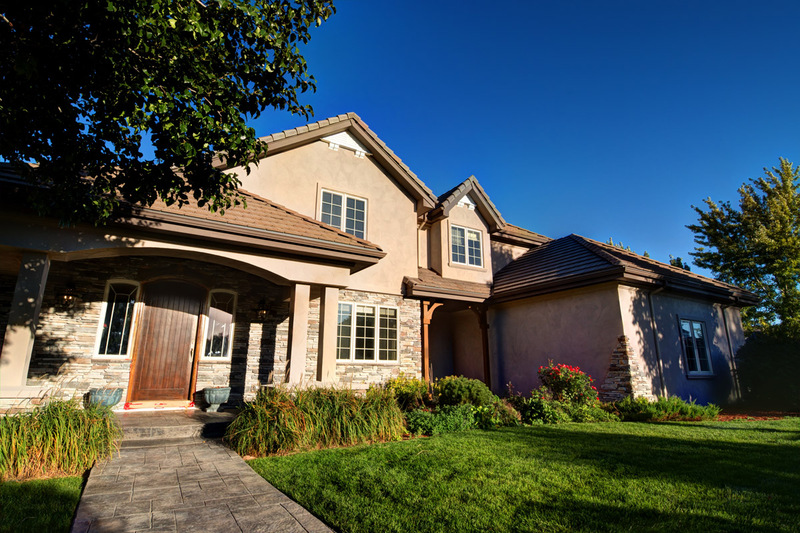 If you require replacement, maintenance, or stucco repair in Denver, the Front Range, or throughout the mountain areas of Colorado, AGS Construction can help. 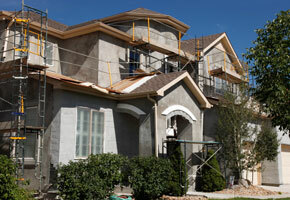 We are always available to provide estimates and timely repairs to your property. 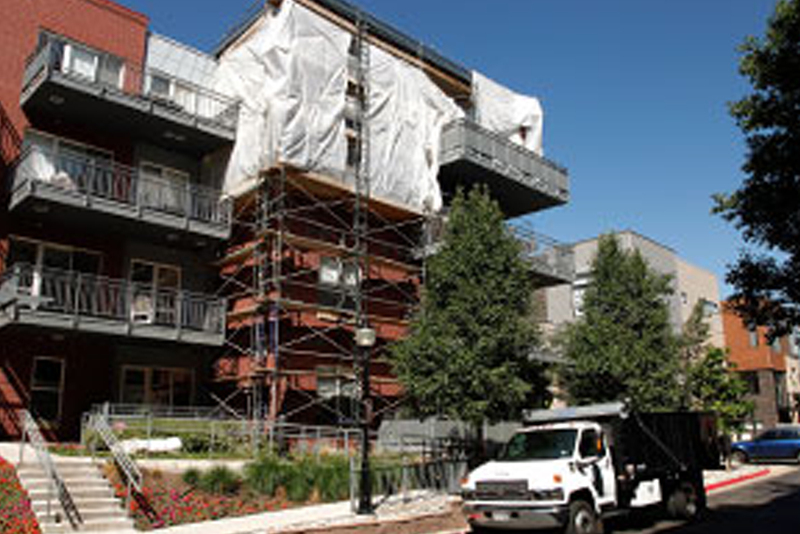 Our experience ranges from maintenance, patch repairs to full resurfacing of residential, high rise buildings and multi-family complexes. With our in-house mixing and color-matching studio, AGS Construction is able to control turn-around time, cost and quality of all products used on your project. AGS takes pride in this unique offering to our clients and has many past customers who can attest to the quality of work that we provide. 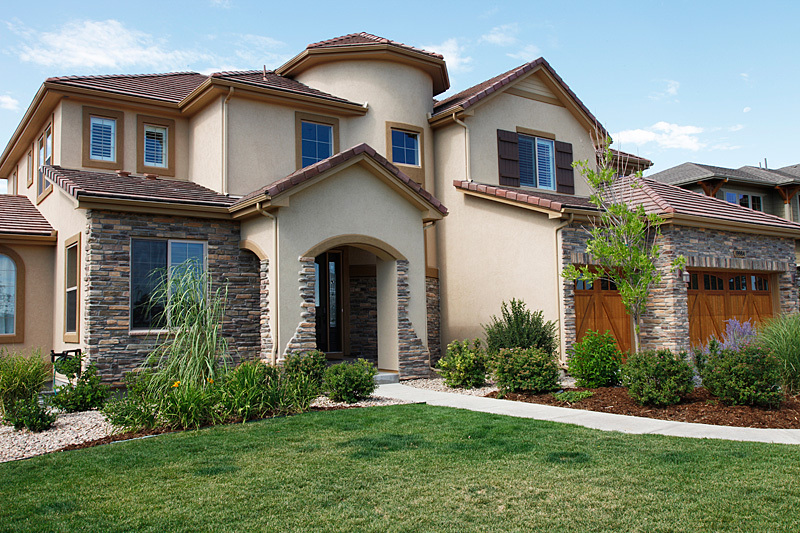 If you are in need of stucco repair in Denver, the Front Range and mountain areas elsewhere in Colorado, contact us today: (303) 933-6652.